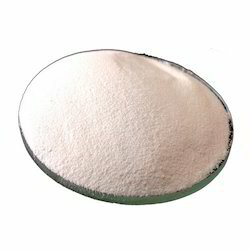 We synthesize and supply quality Manganese Sulphate. Their excellent features such as harmless, non-toxic and eco-friendly. The chemical offered by us in this range appears in white crystal form and is easily soluble in water. Looking for Manganese Sulphate ?